The clubhouse has re-opened, but for April we will only be operating reduced hours. 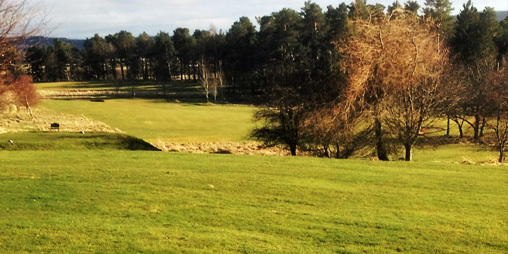 Our first Open Texas Scramble is on Saturday 27th April and we will be on our extended par 70 tees. This beautifully maintained 9-hole parkland course designed by Tom Morris in 1908 represents a challenge to golfers of all abilities. 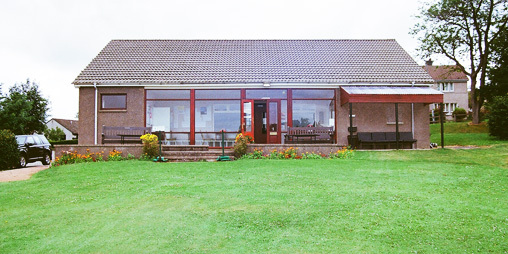 With a standard scratch score of 69 for men (70 for ladies) the 5900 yard layout provides many a test and the beautiful, tranquil setting and dramatic scenery combine to give you a day to remember. 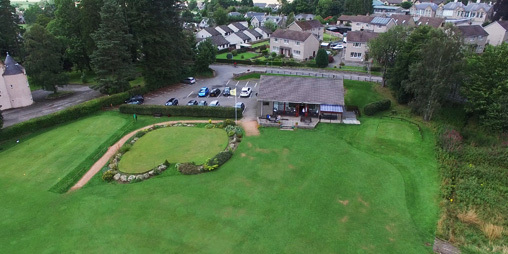 Copyright © 2019 Tarland Golf Club All Rights Reserved.